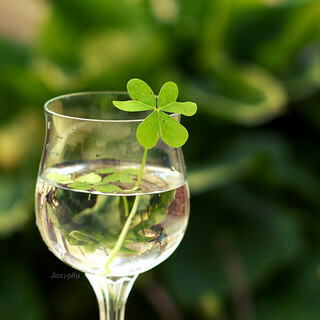 St. Patrick’s Day is an Irish holiday that is celebrated in several places around the world. It takes place every year on March 17. Patrick is the patron saint of Ireland. He lived during the fifth century. People often celebrate this holiday by wearing clothes that are green. People also drink green-colored beer on this day. Every year in New York City there is a large St. Patrick’s Day parade, and the Chicago River is dyed green. ◆ Add me to your circle! Any opinions or views expressed in my posts are my personal thoughts and do not represent the views of my employer. Translate this blog to your own language! twelve12. 「シンプル」テーマ. Powered by Blogger.